Rented a 4wd Subaru where you could sleep in. Very reliable car for the trip. After having a small issue, it was adressed immediately and we could move on in minutes. Would recommend them for everyone! Last minute booking, but communication with the owner was swift and easy. 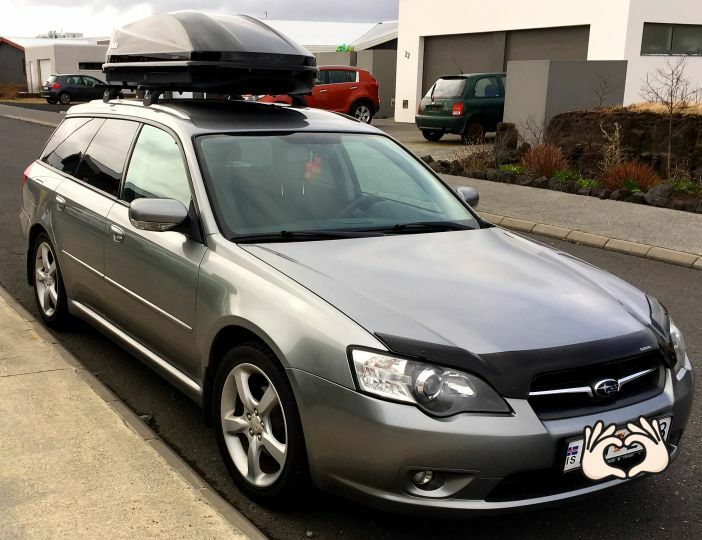 Did a three day roadtrip of 1000km in snow, sleet, storms and rain and wind early Feb 18 and this Legacy took it like a king. The permanent 4x4 and the automatic transmission enables you to focus fully on the road and scenery and one evening when the weather forecast didn't look optimistic that we'd reach our hotel, we parked the car in the wilderness and slept in and it was perfect. Pickup&dropoff; smooth. Takes 9lt/100km.